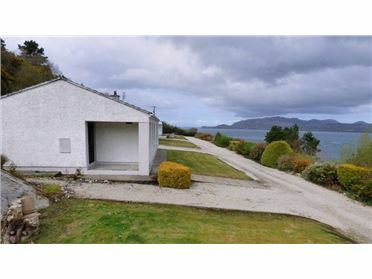 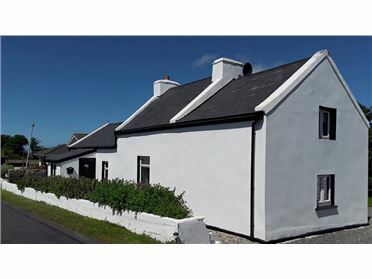 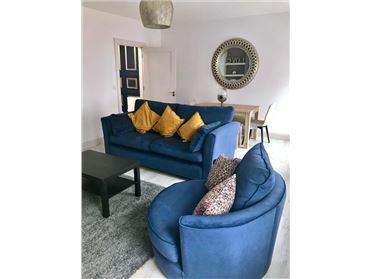 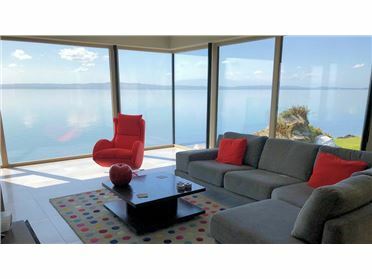 This cottage has been tastefully refurbished to a high standard to suit your every need and comfort. 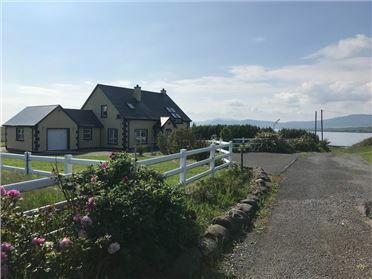 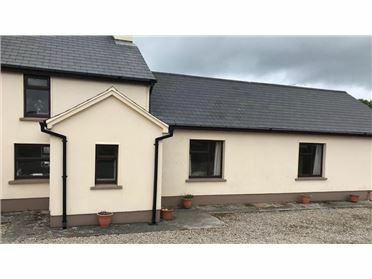 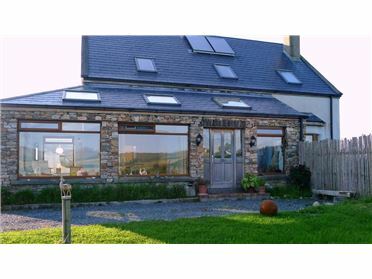 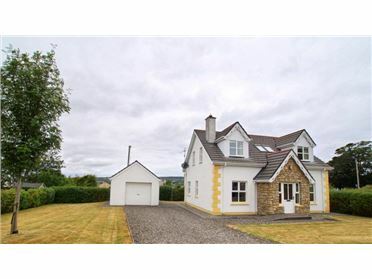 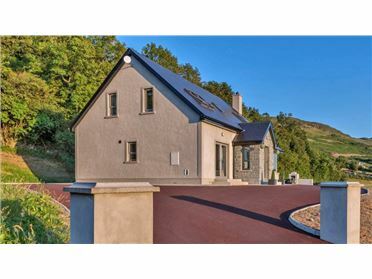 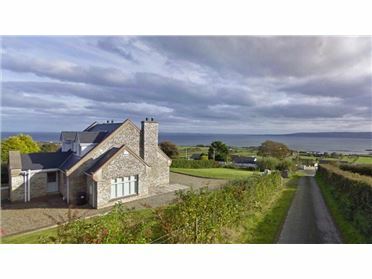 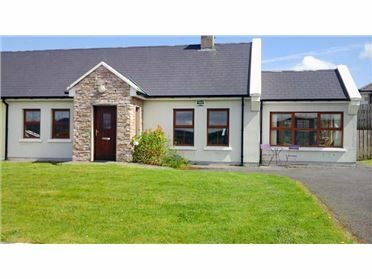 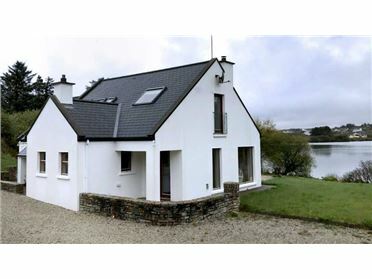 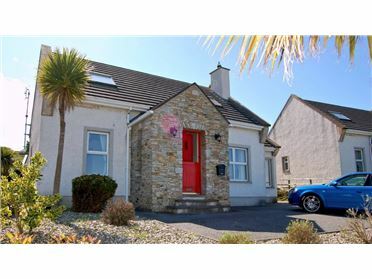 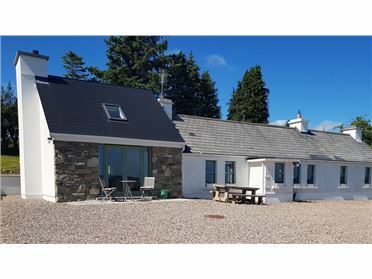 Situated in the tranquil countryside just off the N56 and only 15 mins from Letterkenny, the cottage is located on 12 acres with direct access to surrounding hills and beautiful scenic walking areas - from Barnes through to the picturesque Lough Salt on quiet country roads with unparalleled views. 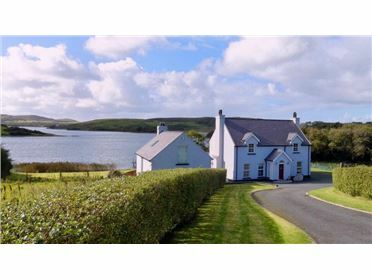 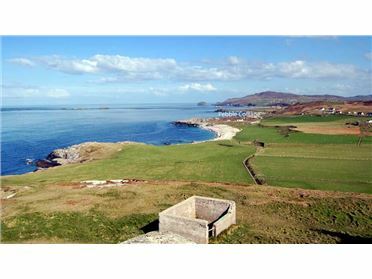 This is the ideal base to discover the many hidden delights of County Donegal. 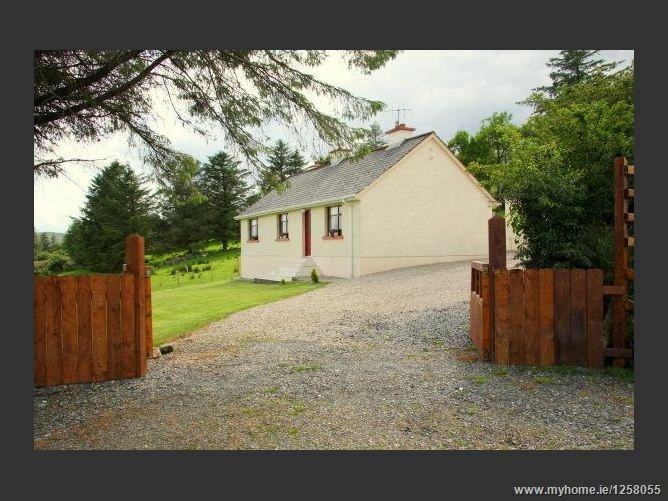 The cottage is only a 5min drive from the park entrance!